Shopping helps Caritas Roma Lerncafe! 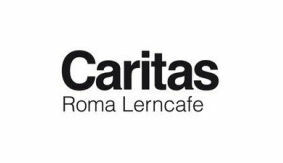 Register as members with shop++, to supportCaritas Roma Lerncafe for free (optional). That is how much 76 supporters have contributed to Caritas Roma Lerncafe! 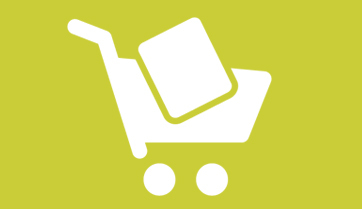 Bookmark this or the direct-shopping page Caritas Roma Lerncafe, to start shopping as fast as possible - every purchase counts! 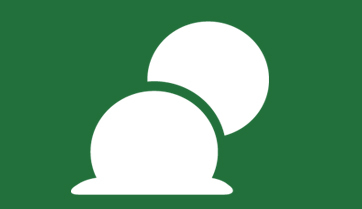 Also you can support "Caritas Roma Learning Café" through online shopping and travel bookings! The best shops in each category. - Shopping with them supports Caritas Roma Lerncafe for free.